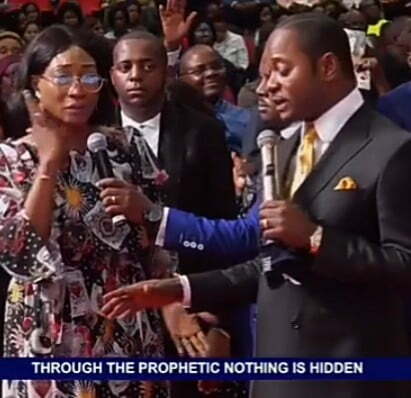 I Travelled to see my mum as usual and she told me how she came across the youtube channel of AMI church and that she’s been following them ever since because of what God is doing in the church through Pastor Alph Lukau. So my mum wanted to visit the church because of her younger sister(My aunt)who is a cancer patient, wheelchairbound and is bedridden. Due to Mum’s age, I didn’t want her making that long journey from Spain to South Africa so I requested for my aunt’s pictures and promised her that I would visit the church so I can stand in for her as a point of contact. That was how I visited AMI on Sunday, 16th of October 2018, last year. Go on youtube and see for yourselves. Please Nigerians, Is anything wrong in seeking the face of God or standing in the gap for my sick aunty? How Gullible can people be?Why fabricate stories?